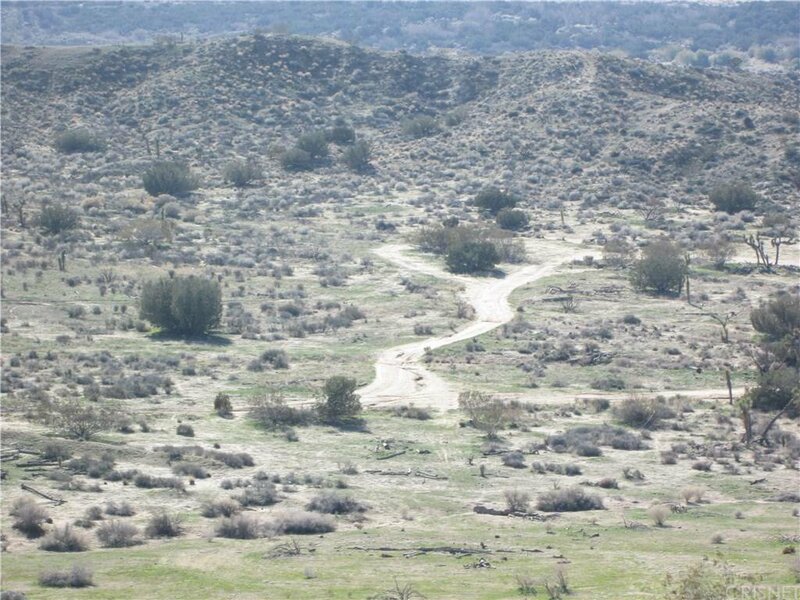 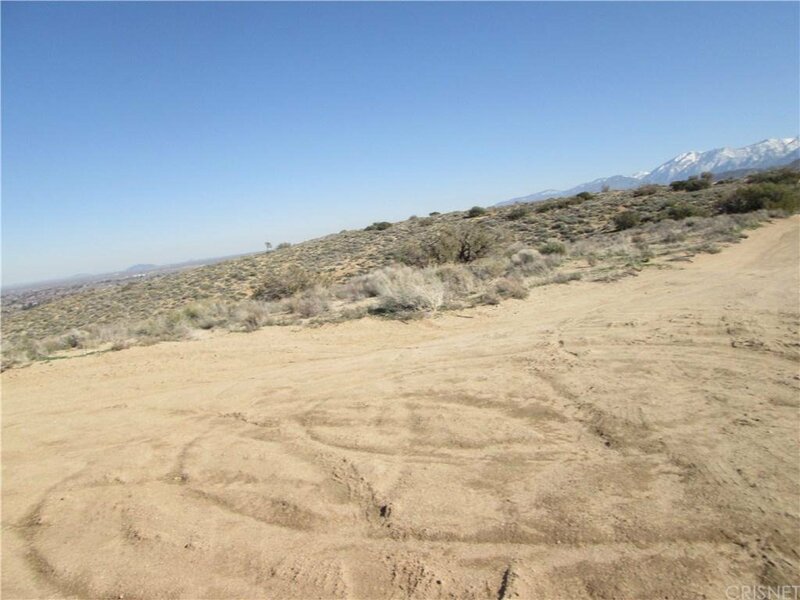 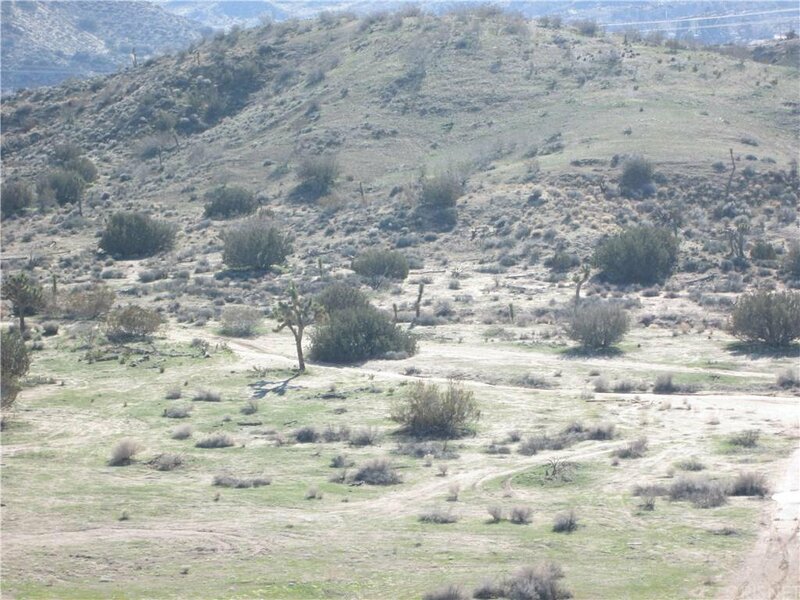 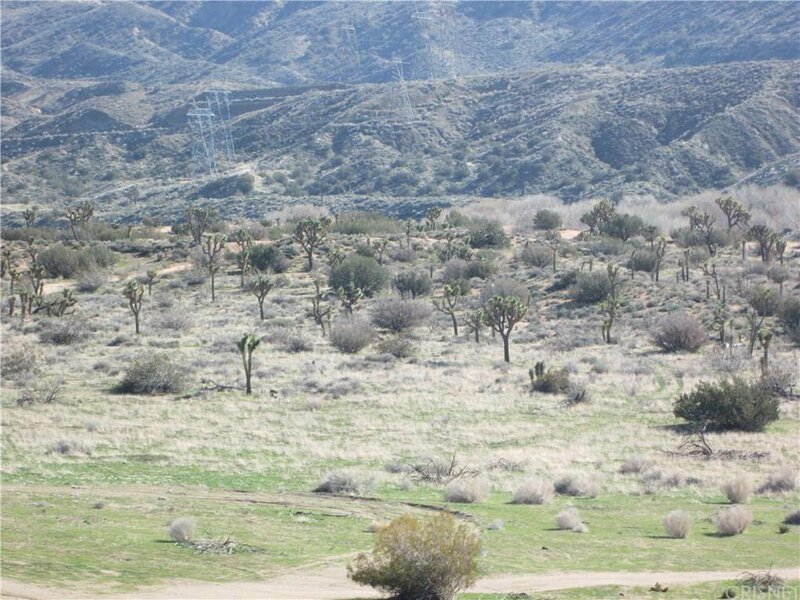 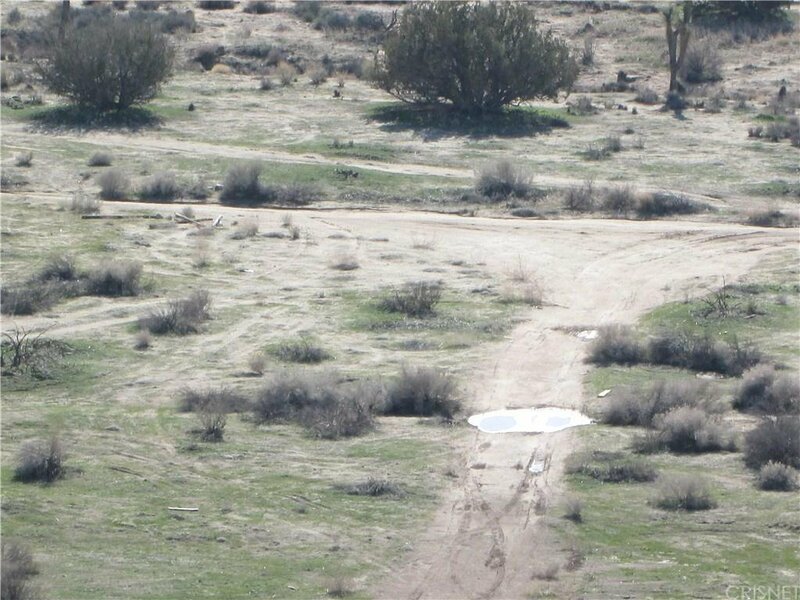 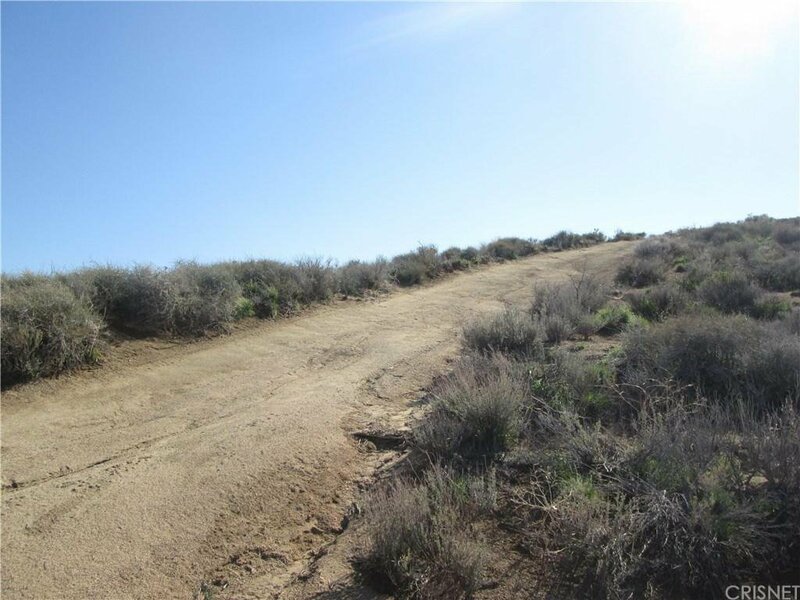 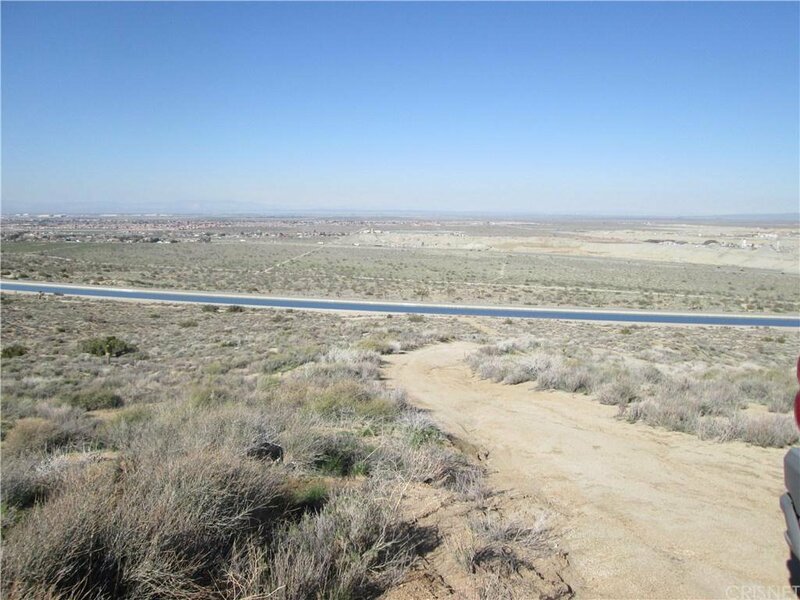 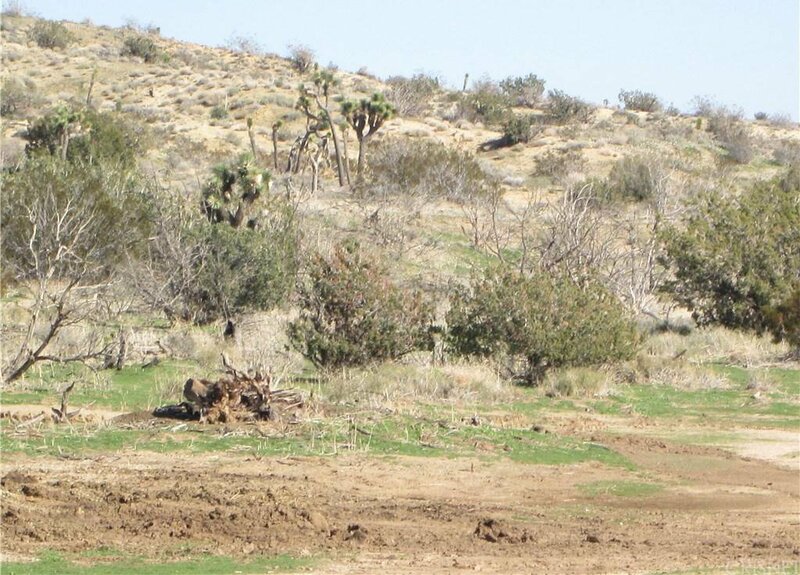 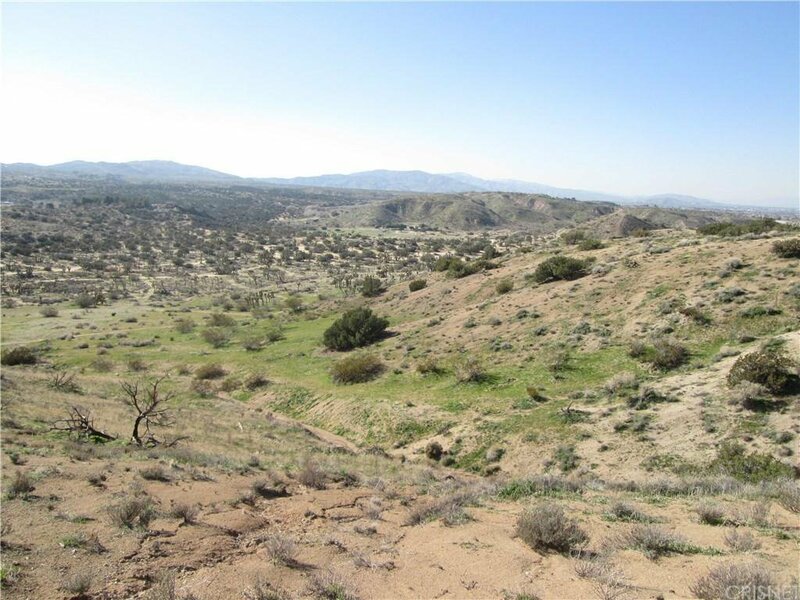 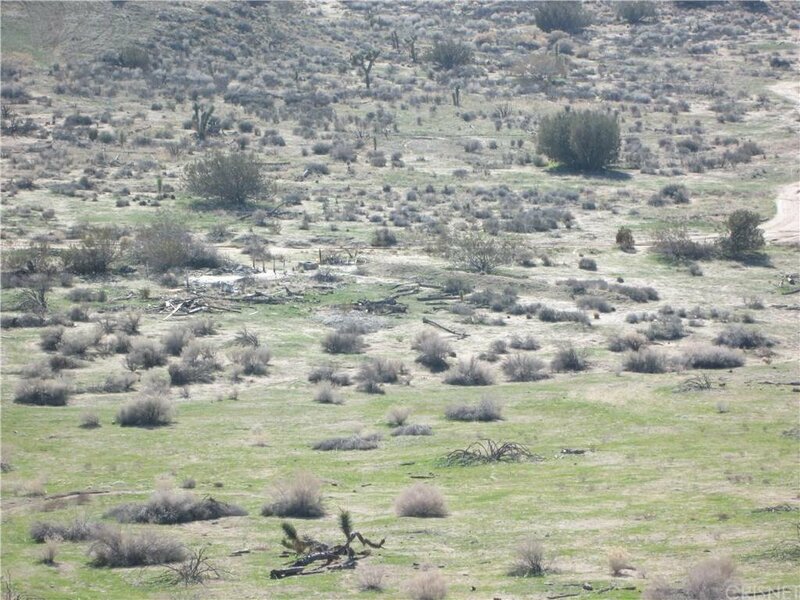 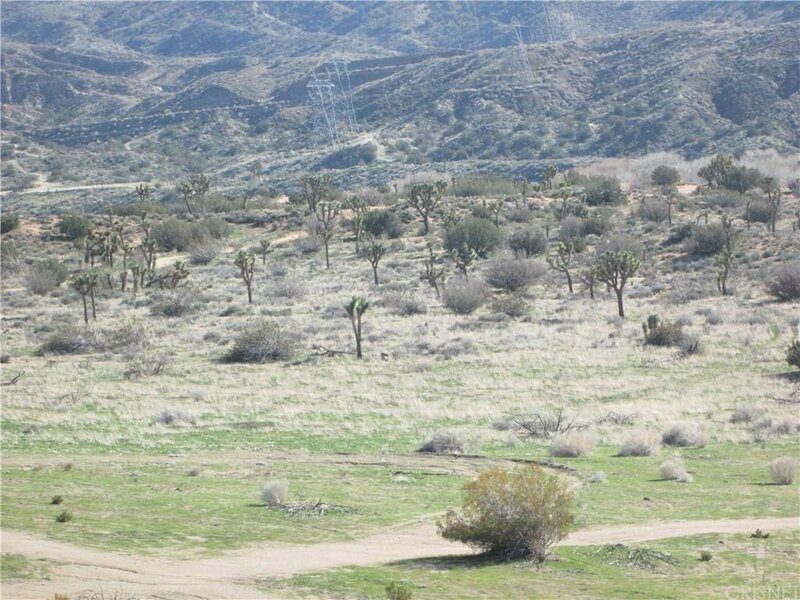 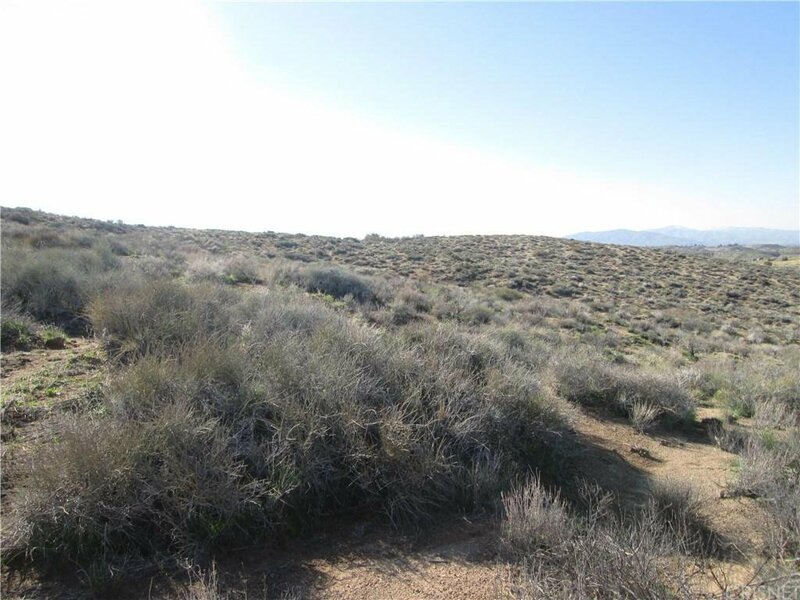 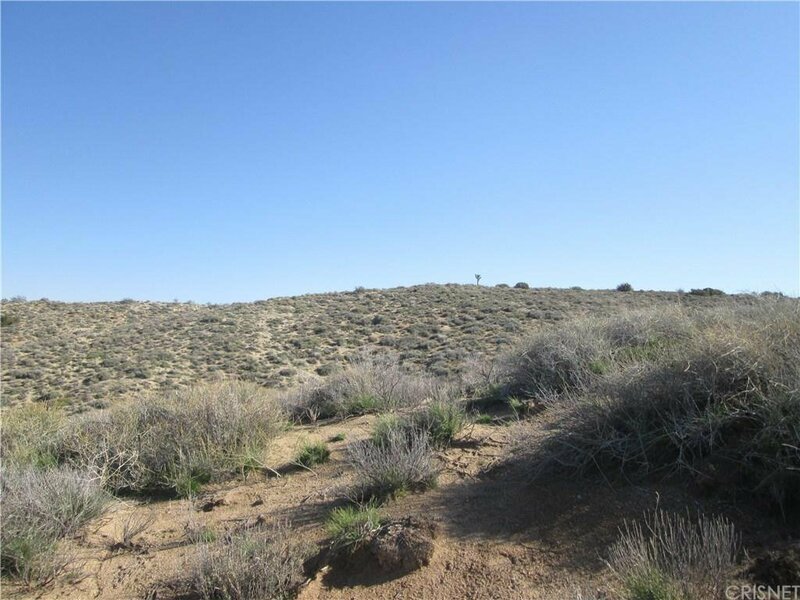 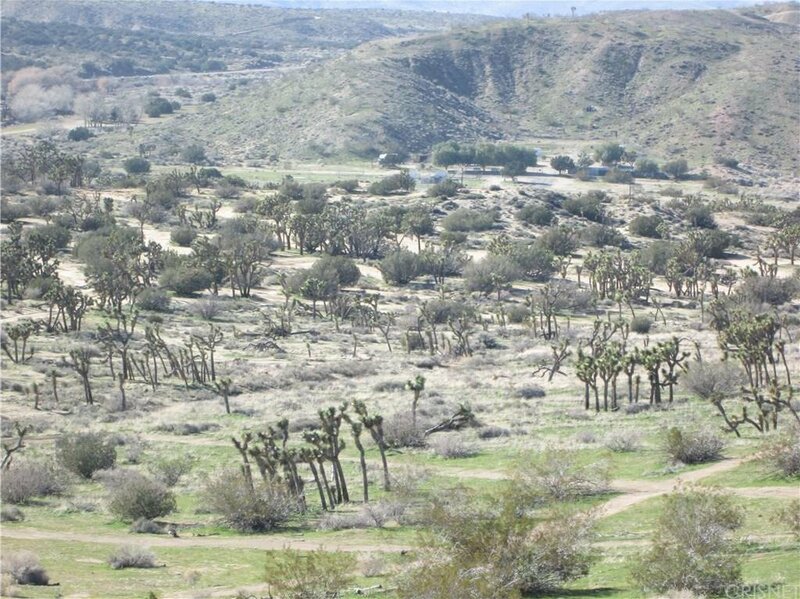 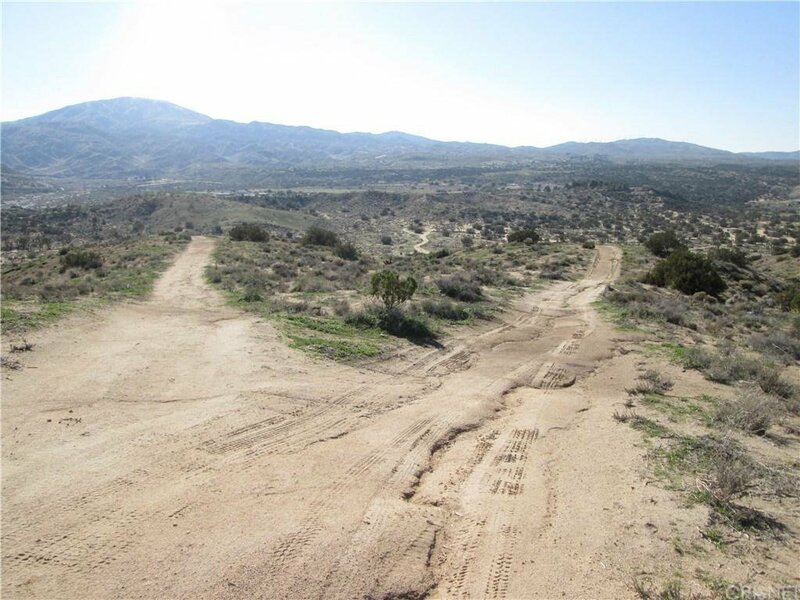 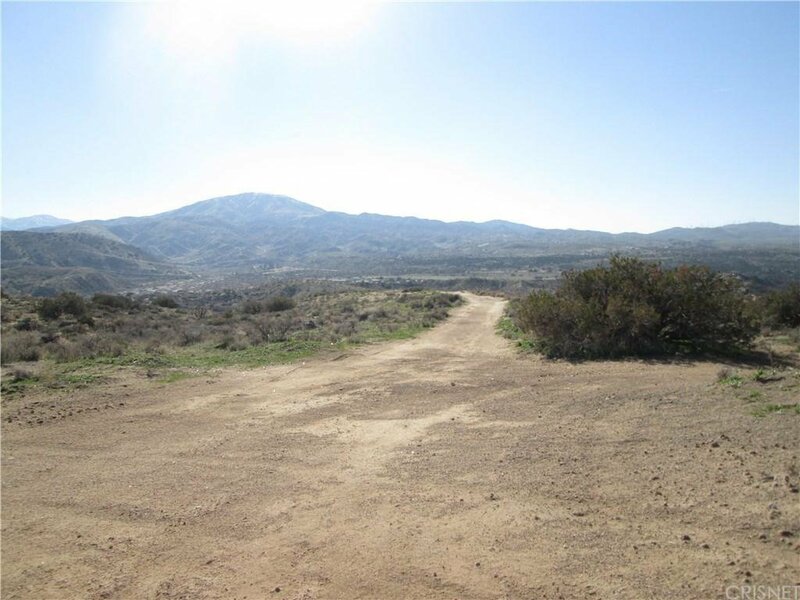 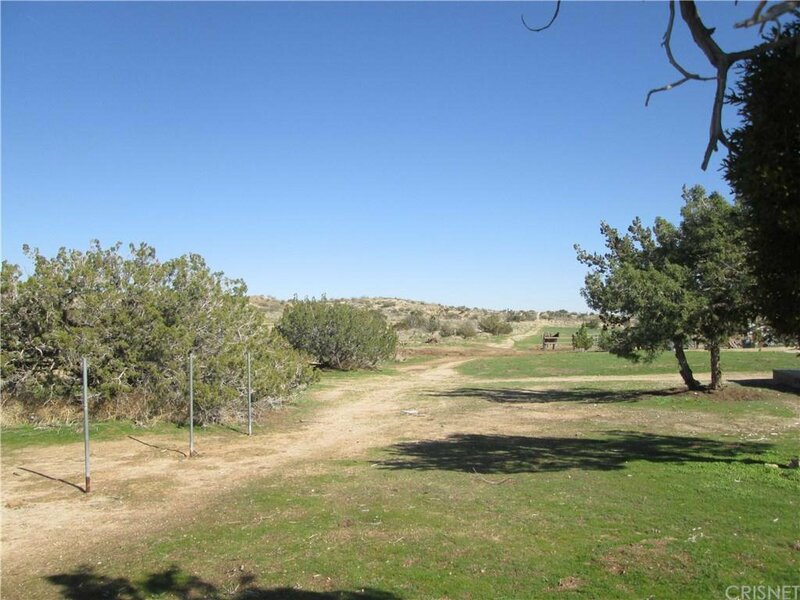 Close to town, large 104 acre future ranch site with varying topography. 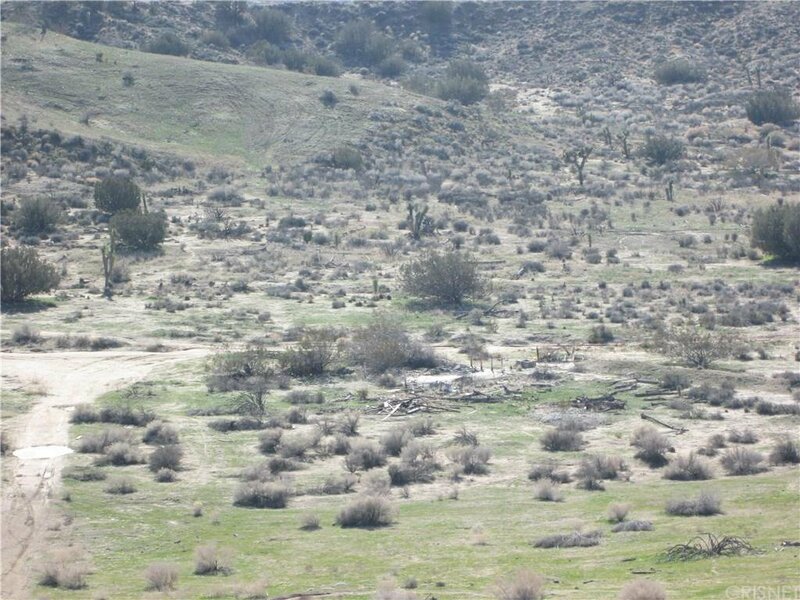 Perfect for someone wanting to live off the grid. 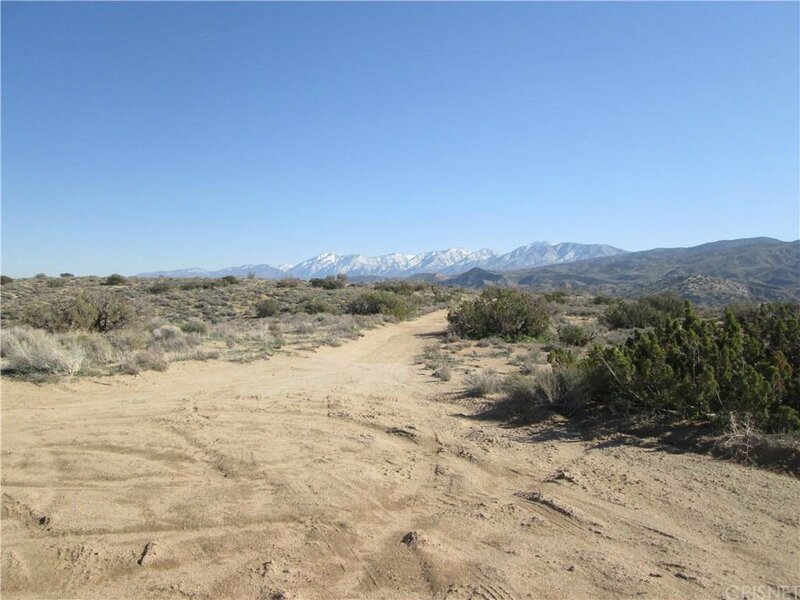 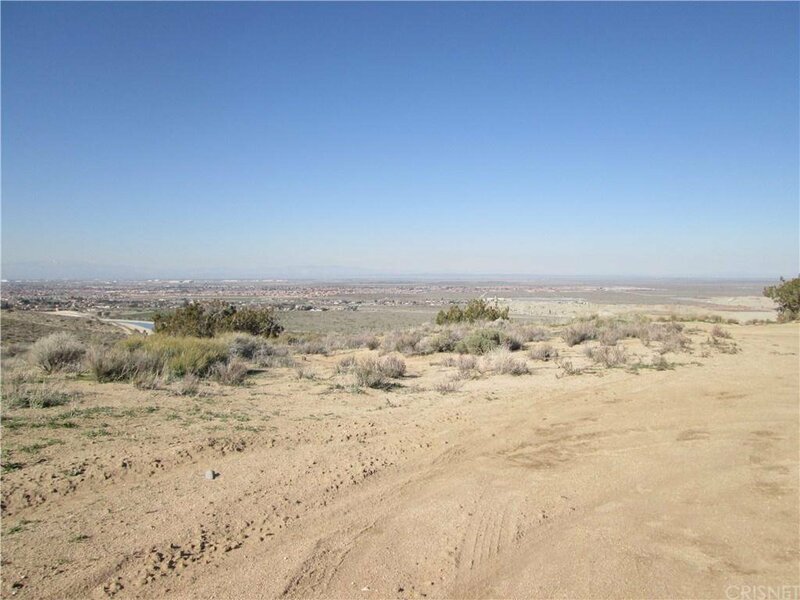 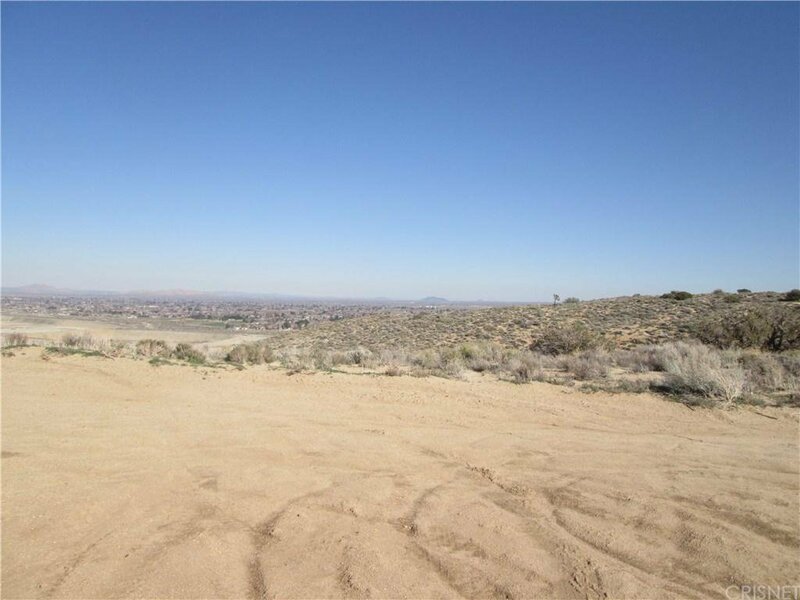 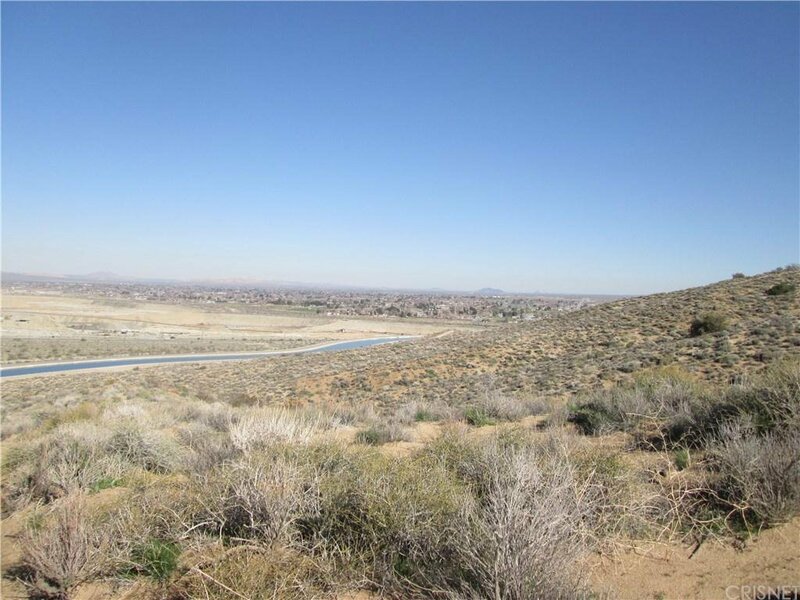 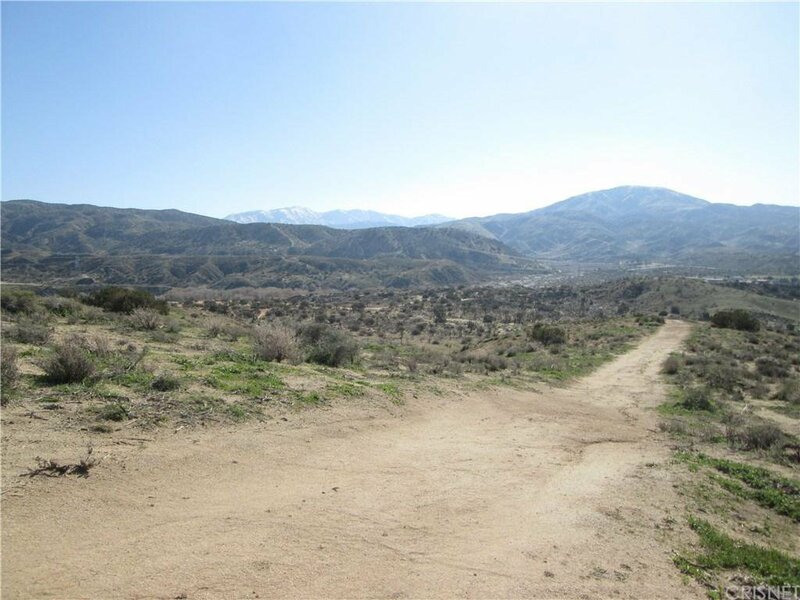 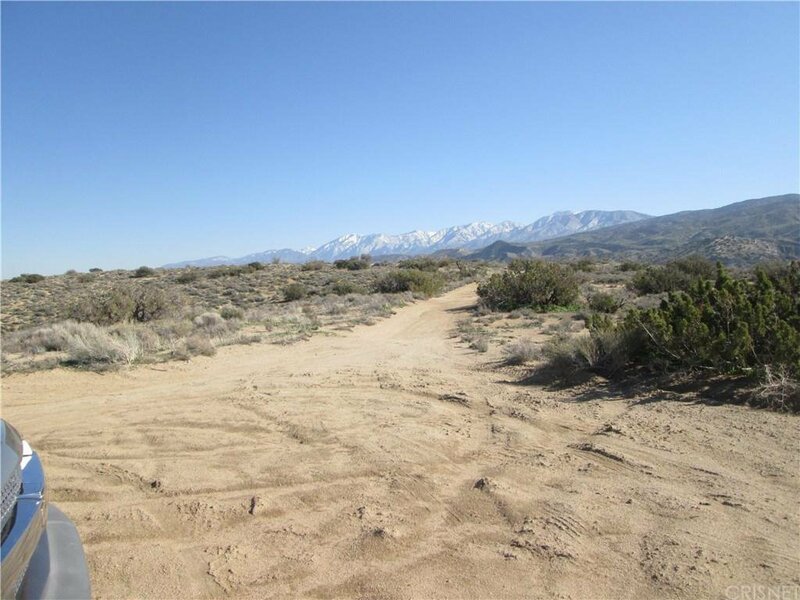 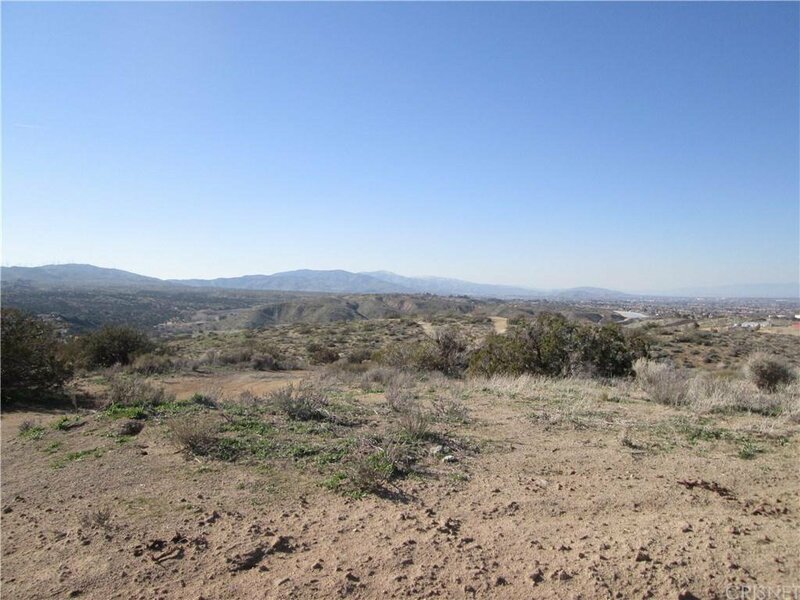 Panoramic views of San Gabriel mountains and Antelope Valley floor. 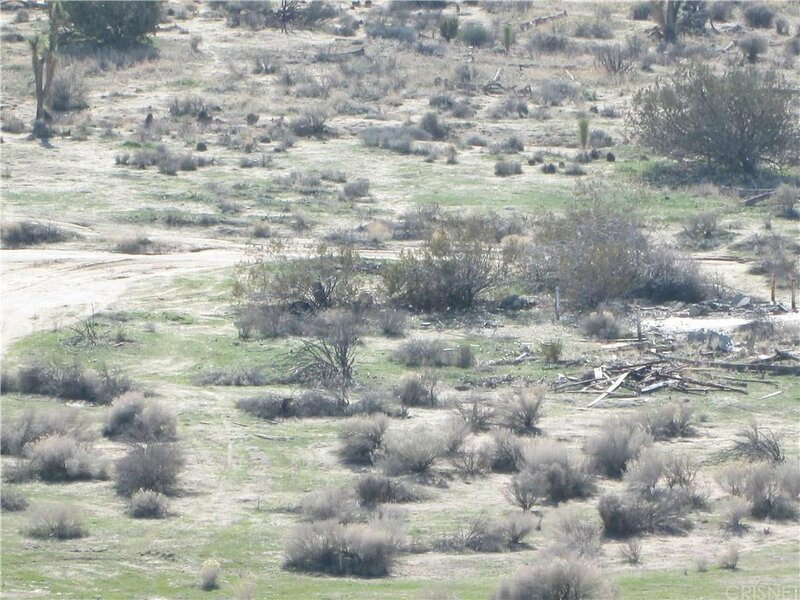 Interesting wildlife abounds!